There are 3924 free desktop wallpapers available below. You are on page 18 of 393. 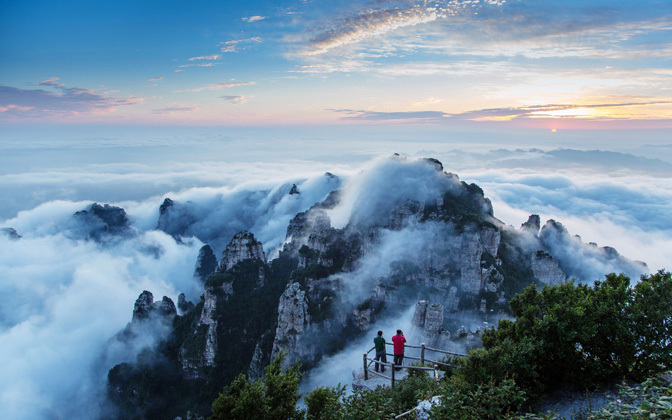 Baishi Mountain is located in Taiyuan county, west region of China's Hebei province. Its main ridge line is over 7,000 meters long and the highest peak is 2,096 meters high. The fog at high altitudes make the mountain a fairyland on Earth. Got up early and got my feet wet for this shot. 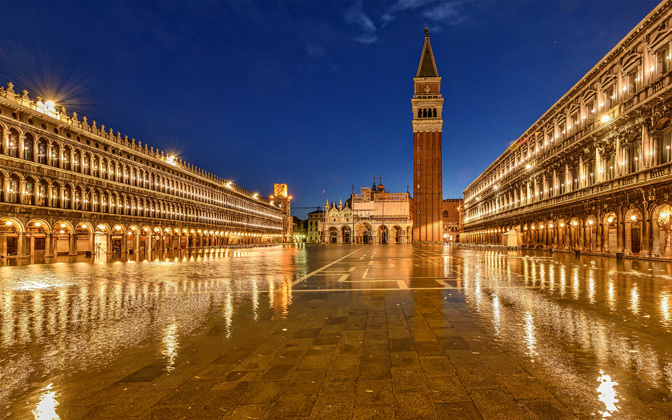 Acqua Alta (about 30 cm) on Piazza San Marco in November 2014. Adobe Lightroom, Adobe Photoshop, Macphun Creative Kit. Photo Settings: 14mm, f/11, 4 seconds, ISO 800. 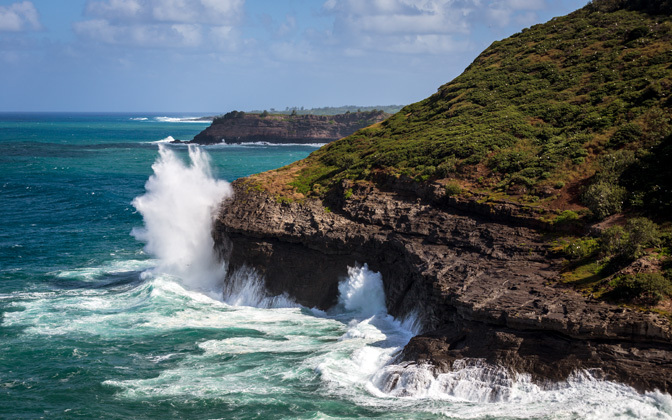 Waves crashing on the shore of Kauai, Hawaii. Canon EOS 6D, Canon EF 70-200mm f/4L IS USM. 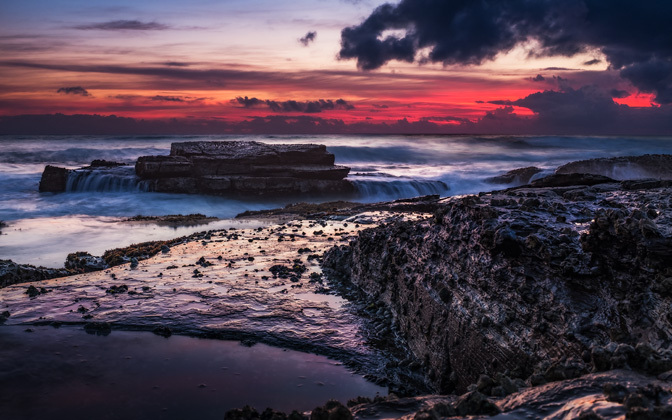 Sunrise at Manly beach in Sydney during low tide. 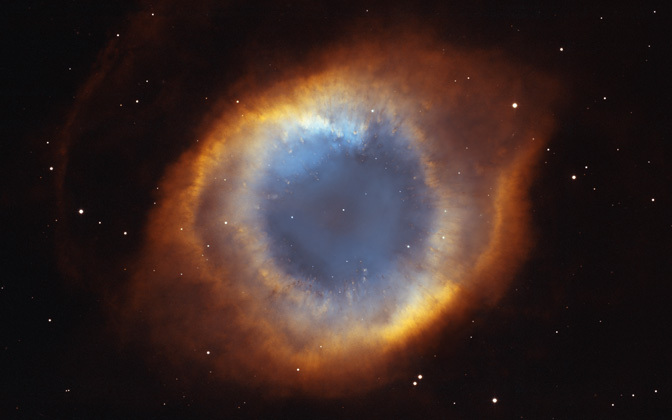 Photo Settings: 23mm, f/16, 1/2 second, ISO 400.
Credit: NASA, NOAO, ESA, the Hubble Helix Nebula Team, M. Meixner (STScI), and T.A. Rector (NRAO). 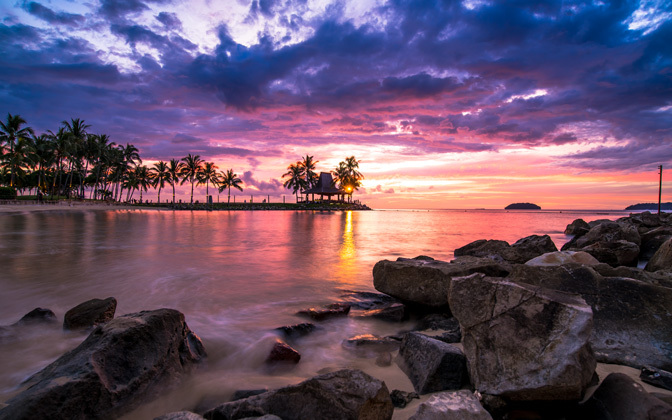 Located on Tanjung Aru, Kota Kinabalu, Sabah, Borneo, Malaysia, Shangri-La Tanjung Aru Resort is a man-made beach resort that gives a very great view of sunsets every single day. Shot on the rocky side of the small private beach provided by the resort over-viewing the Sunset Bar in the vicinity. Nikon D750, Nikon AF-S Nikkor 18-35mm f/3.5-4.5G ED. Photo Settings: 18mm, f/8, 1.6 seconds, ISO 100. The aurora forecast was low last night, but I took my chances and went out anyway - I was pleasantly surprised! Taken in Longyearbyen - Svalbard, Norway. Photo Settings: 20mm, f/1, 15 seconds, ISO 1250. 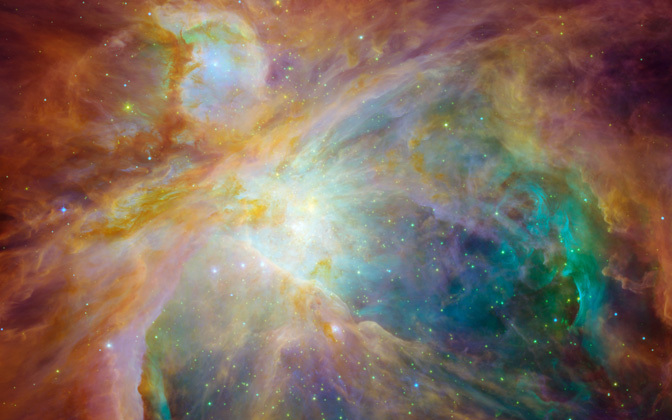 The magnificent masterpiece shows the Orion nebula in an explosion of infrared, ultraviolet and visible-light colors. It was "painted" by hundreds of baby stars on a canvas of gas and dust, with intense ultraviolet light and strong stellar winds as brushes. At the heart of the artwork is a set of four monstrously massive stars, collectively called the Trapezium. These behemoths are approximately 100,000 times brighter than our sun. Their community can be identified as the yellow smudge near the center of the composite. The swirls of green were revealed by Hubble's ultraviolet and visible-light detectors. They are hydrogen and sulfur gases heated by intense ultraviolet radiation from the Trapezium's stars. Wisps of red, also detected by Spitzer, indicate infrared light from illuminated clouds containing carbon-rich molecules called polycyclic aromatic hydrocarbons. On Earth, polycyclic aromatic hydrocarbons are found on burnt toast and in automobile exhaust. Additional stars in Orion are sprinkled throughout the image in a rainbow of colors. Spitzer exposed infant stars deeply embedded in a cocoon of dust and gas (orange-yellow dots). Hubble found less embedded stars (specks of green) and stars in the foreground (blue). Stellar winds from clusters of newborn stars scattered throughout the cloud etched all of the well-defined ridges and cavities. This image is a false-color composite, in which light detected at wavelengths of 0.43, 0.50, and 0.53 microns is blue. Light with wavelengths of 0.6, 0.65, and 0.91 microns is green. Light of 3.6 microns is orange, and 8-micron light is red. 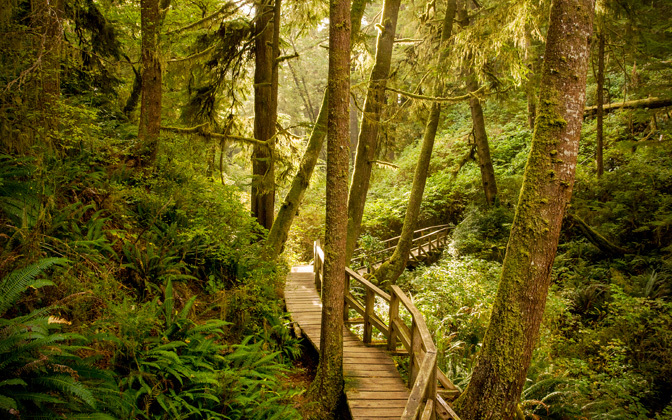 Taken near Schooner Cove in the Pacific Rim National Park Reserve, Vancouver Island, BC. October 2014. Canon EOS 1D Mark III, Canon EF 17-40mm f/4.0L USM. Photo Settings: 26mm, f/8, 1/30 second, ISO 1000. 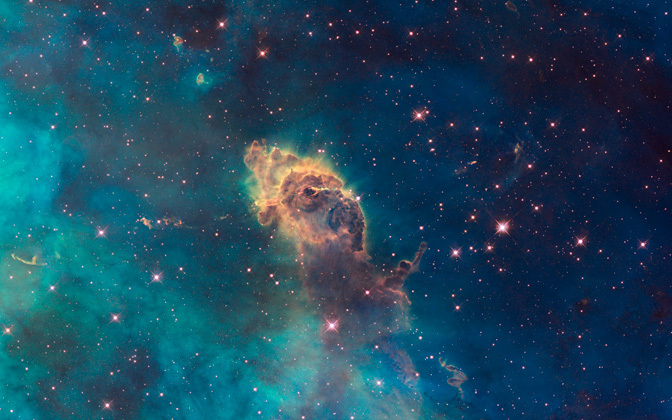 A 3-light-year-long pillar, bathed in the glow of light from hot, massive stars to the top of the image. 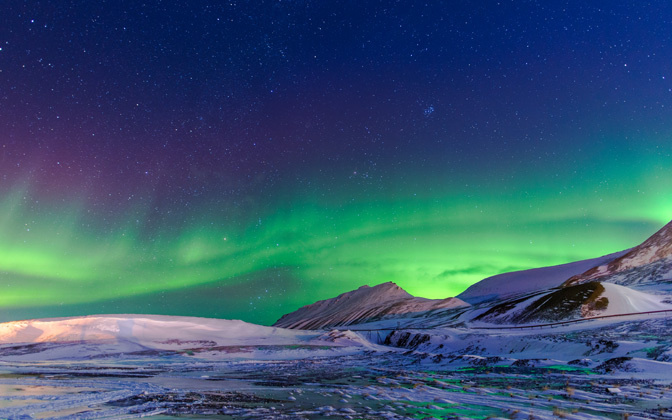 Scorching radiation and fast winds (streams of charged particles) from these stars are sculpting the pillar and causing new stars to form within it. Streamers of gas and dust can be seen flowing off the top of the structure. Composed of gas and dust, the pillar resides in a tempestuous stellar nursery called the Carina Nebula, located 7,500 light-years away in the southern constellation Carina.